Tune in for some news of the day and an analysis of the racist application of bail bonds. 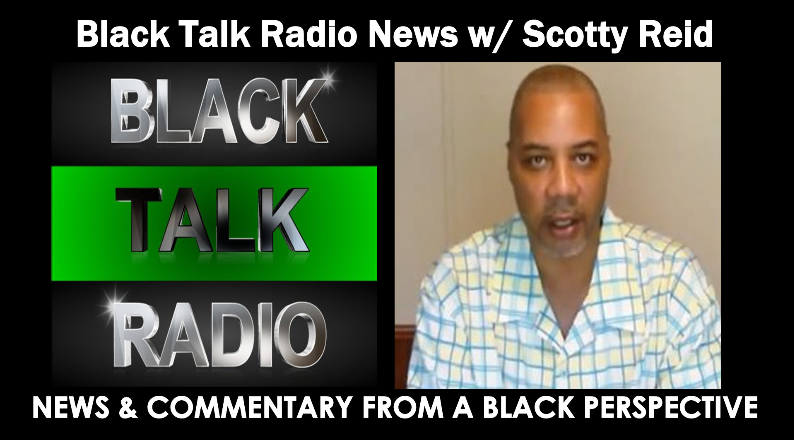 The Black Talk Radio Network Needs Your Help, Make A Donation Today! Checks or Money Orders can be sent to Black Talk Media Project, PO Box 65, Mt. Holly, NC 28120.